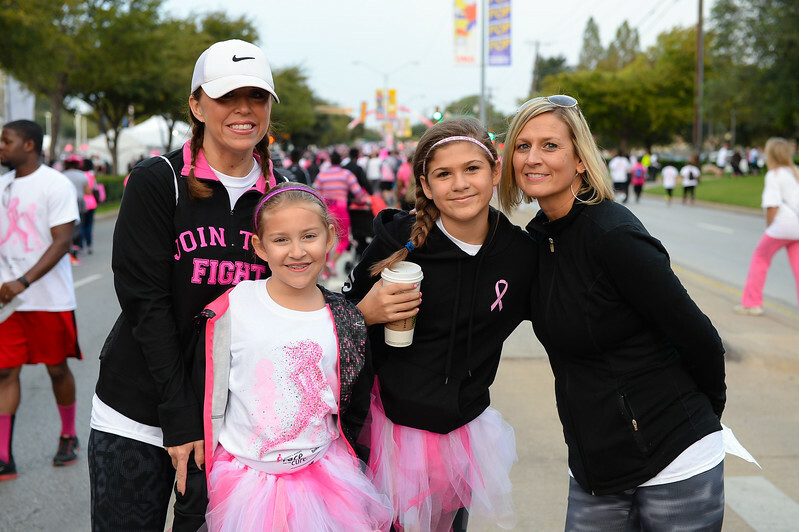 Officially founded and incorporated in 1992, Susan G. Komen® Dallas County has invested a total of more than $22 million in breast health programs and services for medically-underserved Dallas County residents. The original Susan G. Komen Race for the Cure® was held here in Dallas in 1983 and has become Komen Dallas County’s largest annual fundraiser. Today, Komen Dallas County hosts several fundraisers that contribute toward the local investment into breast health agencies and organizations, including our annual Impact Awards Luncheon.